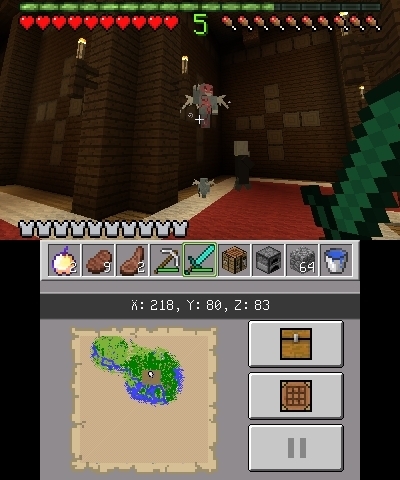 Today we have some sad news to share with players of Minecraft Nintendo 3DS edition. 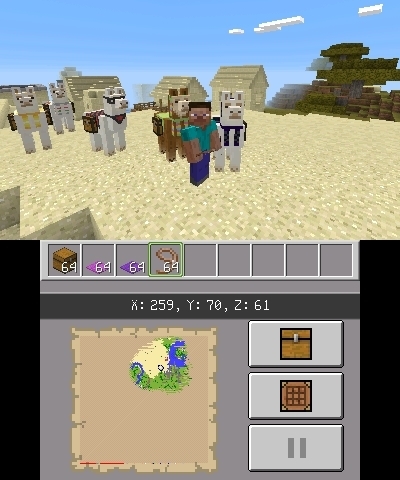 The official Minecraft website have released a blog post stating that the upcoming update to Nintendo 3DS will unfortunately be its last. Our final New Nintendo 3DS update is also one of our biggest! 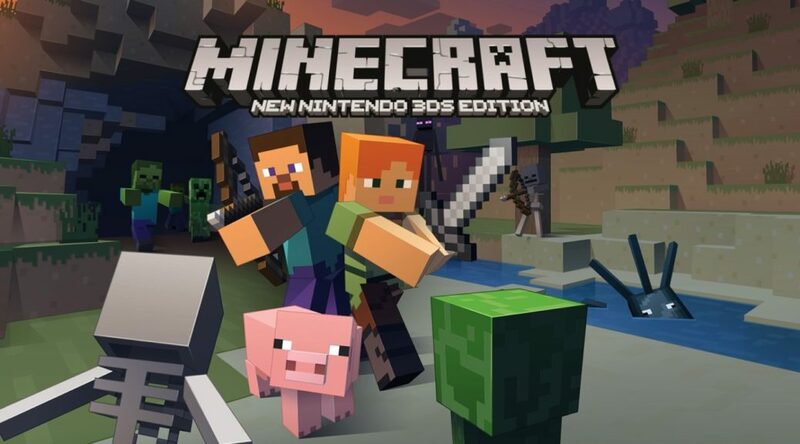 Do you play Minecraft on New Nintendo 3DS or New Nintendo 2DS?We do too! We really should hang out more. Not tonight though, as you’ll probably be too busy heading to the 3DS eShop so you can download a massive new update! This is our final update for the New Nintendo 3DS version and also one of our largest. 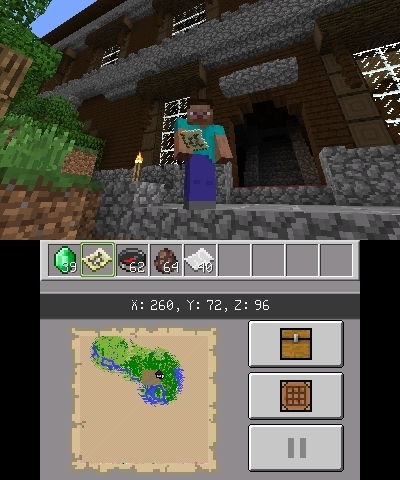 It’s packed with mansions and maps! Vindicators and Vexes! 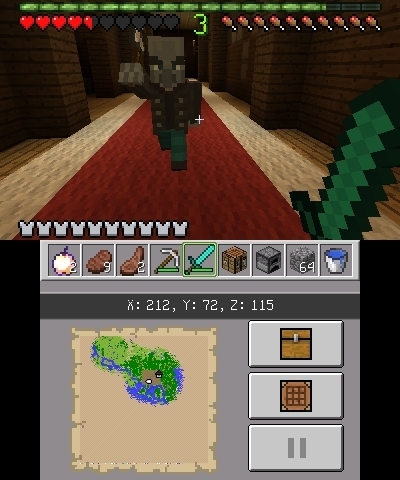 Bone blocks and bug fixes! Concrete and, er, concrete powder! Llamas and… love? No. Just llamas. But we love llamas so it’s all good. Have a pleasant peek through this gallery of screenshots and then enjoy a loooooong list of new features below. This update will be out later today, at 6 pm Pacific Standard Time, so make sure you update your game after that! Sad to see support for this game go but at least we still have the Nintendo Switch edition!